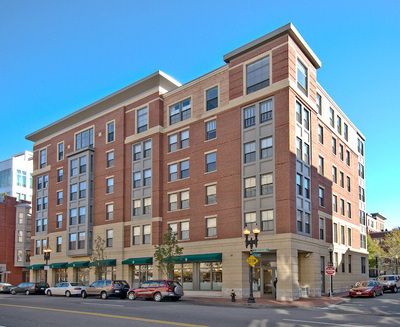 Rollins Square is located in the Sowa neighborhood in the South End. 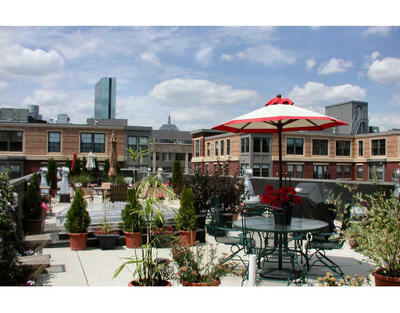 This building offers Townhouse style homes with 2 floors! 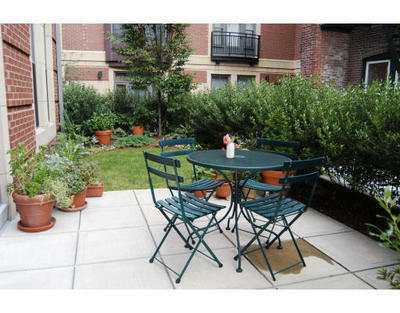 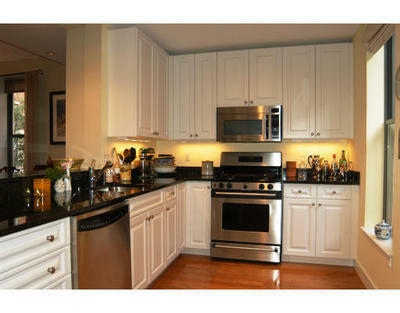 Located seconds to Shops, Restaurants and public transportation.